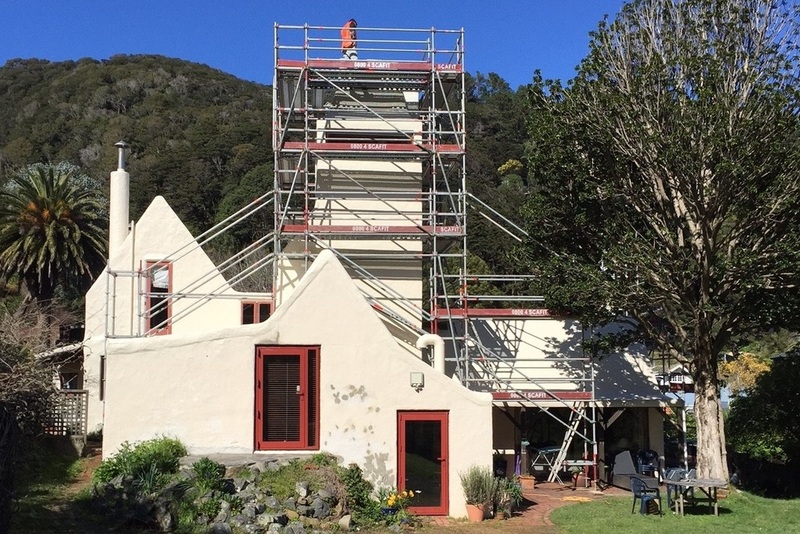 Whether new construction, maintenance, painting or additions, we provide a safe working platform and edge protection at all heights and elevations to meet the requirements of tradespeople and homeowner. 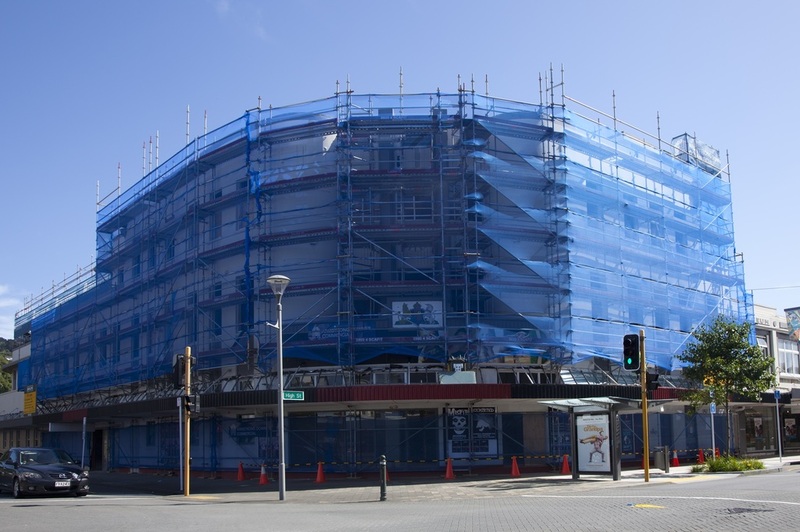 Our experience includes suspended scaffolding, sub-water works, gantries, stair access, bird cages, confined spaces, and loading bays. 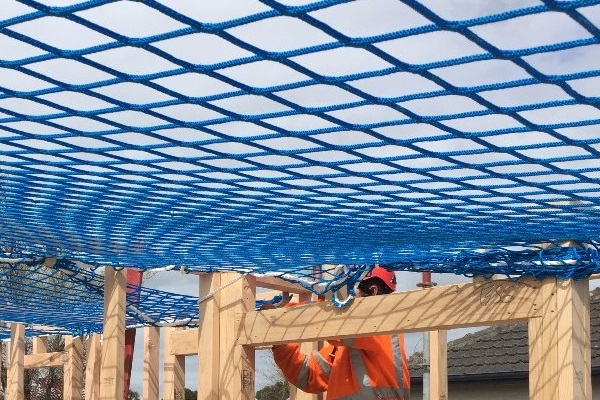 Nets provide an effective solution for fall protection. They reduce potential falls, minimize incident effects, provide a safety solution that isn't reliant on worker action, provide worker assurance, and provide minimal restriction to the work area. 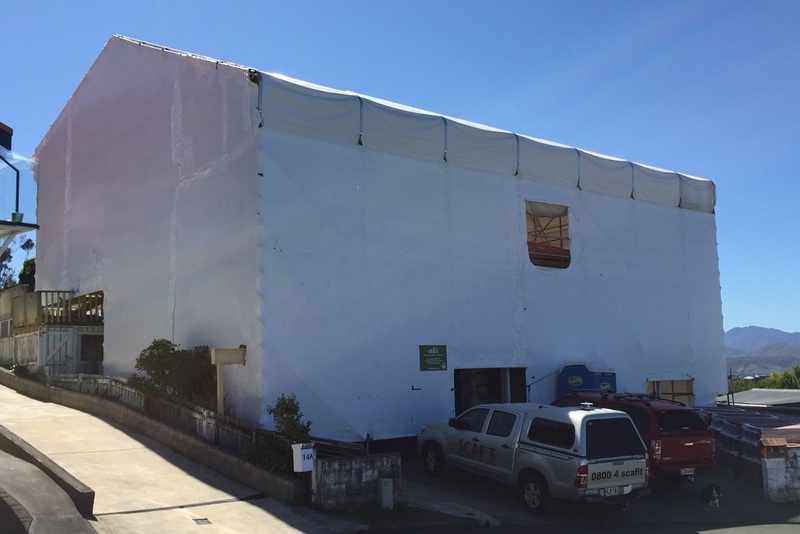 Containment wrap provides weather contained work sites while maintaining high light transparency. Wrap enclosures to keep UV rays, rain, snow and wind away. 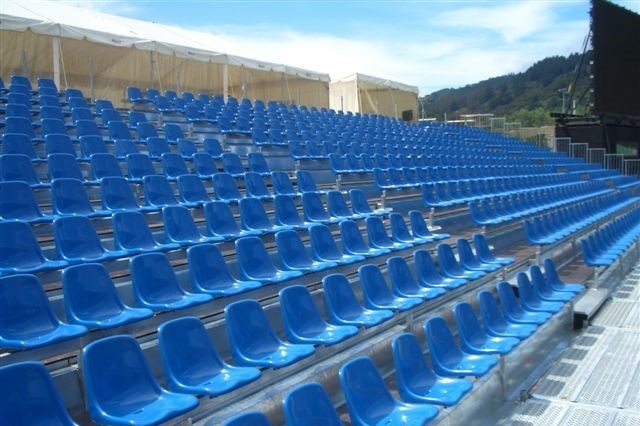 It also provides safety containment for sandblasting, concrete, or asbestos works. 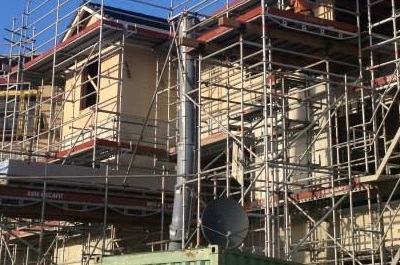 Rubbish chutes provide quick and safe techniques for the removal of rubbish and are quick to install on existing scaffolds. Large, safe and sturdy stages are easy work for the Layher systems. Sound, lighting or camera towers can be easily integrated.